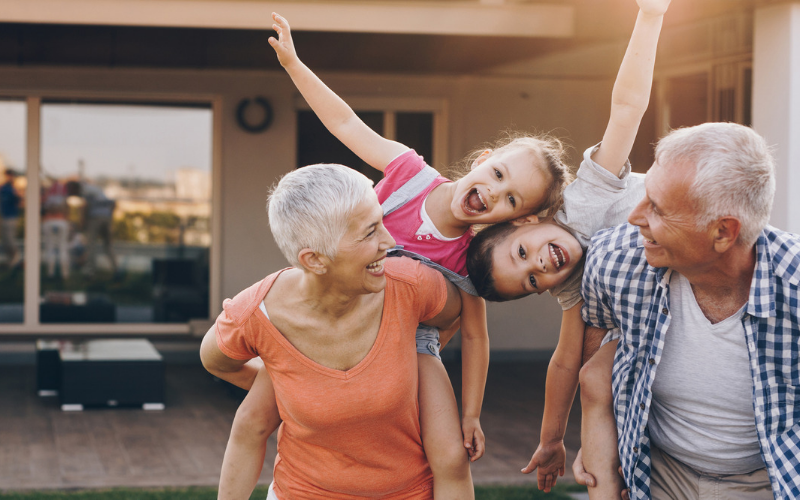 If you’re thinking about adding a second storey addition (aka first floor addition), an important consideration you need to give some thought to is the staircase that will get you up to the new area of your home. When it comes to design ideas you’re spoilt for choices that go way beyond what pops into most people’s minds when they think of a staircase – the basic steps and plain balustrade, so today we’re sharing with you a few great options and ideas to consider that go beyond the “basics”. Depending on the location and shape of your staircase this could mean a simple closet for shoes and jackets or it could be something much more elaborate with custom build drawers to maximise the usable storage space under the staircase. There is the potential for a lot of space under there so be sure to think about how you can utilise it best. 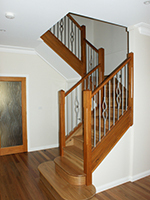 Most people think of timber when they think of home staircases, but this doesn’t have to be the case. Why not consider metal, glass or even plastic if the style works in your space. Different materials will create a completely different look and feel and the combinations and options available are endless. 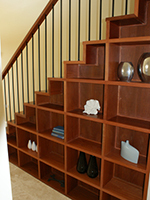 Why not consider building in a bookcase into the side of the staircase if space allows? Or add a splash of colour? What about making the whole staircase look like it’s floating? Get online and be wowed by the interesting and eye catching options that are available. Obviously not all will work in your home, but let it inspire you to get a little creative. Chunky timber or streamlined glass? Perhaps somewhere in between? 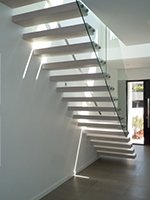 When it comes to the look and the practicality of a staircase, the balustrade plays a crucial role so it’s important to really think about what you want it to look like. 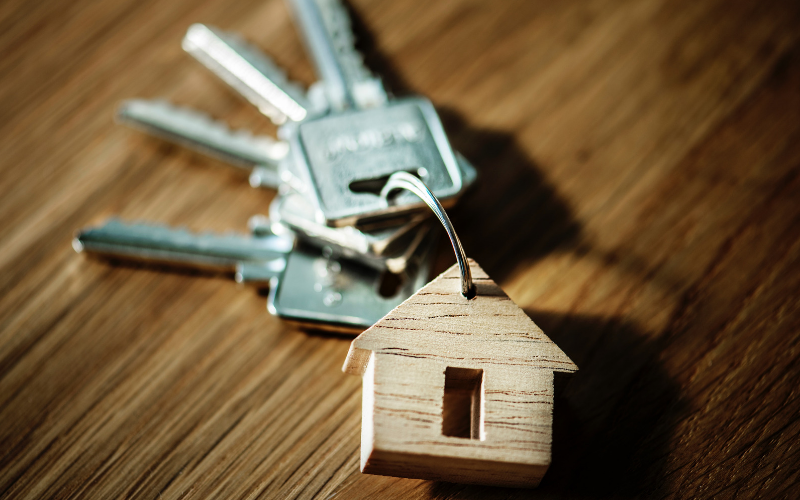 Our suggestion is to look online, generate some ideas and discover looks that you love and ones you really don’t which gives you a jumping point for discussions with your builder. Ready to have a chat about bringing your second storey addition (aka first floor addition) ideas to life? Get in touch with us today!